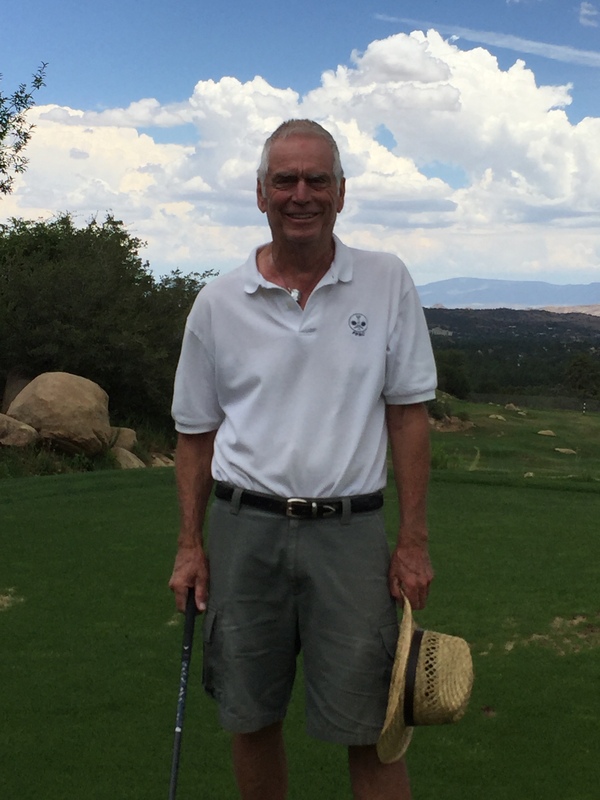 Bill Ware, a golf enthusiast and a member of the Capital Canyon Golf Club and Arizona Golf Association, will play 162 holes at CCC on Tuesday, June 6th, in an effort to raise awareness and funds for a post-9/11 memorial in conjunction with the Welcome Home Troops organization. Ware will start the first round of nine at 5 a.m. Tuesday with Vietnam Veteran and Capital Canyon Club employee Dave Shipley as company. Throughout the day other CCC staff members and friends and family of Ware will be cheering him and doing whatever’s necessary to support him in this selfless feat. The fundraiser will take approximately 15 hours to complete all 162 holes. Ware completed a similar golf marathon in 2011 when he raised $35,000 for Veterans Airlift Command, an organization that provides free air transportation to wounded veterans and their families for medical and other compassionate purposes. Ware is a veteran himself as he served in the Army from 1961-62 as a member of the 35th Combat Engineer Battalion. He graduated from the University of Arizona School of Architecture in 1966 and is using that knowledge to help design the memorial. To support Ware’s cause click here. For questions and more information contact Ann Steward at 928-350-315-, ext. 315.